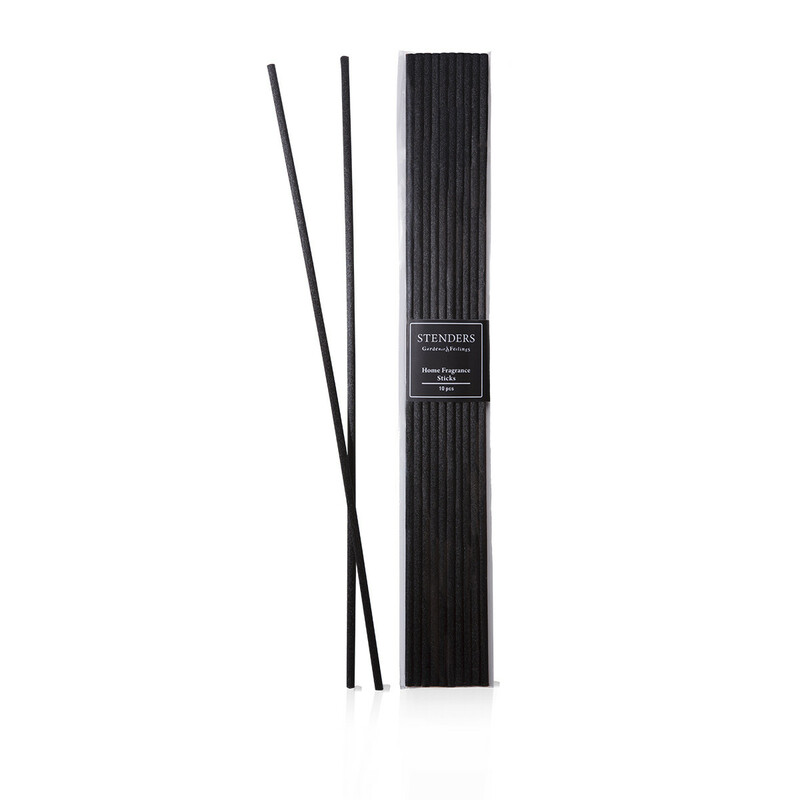 A bouquet of 10 home fragrance sticks to be used together with your favourite home fragrance to fill the room with a continuous steam of a desired aroma. 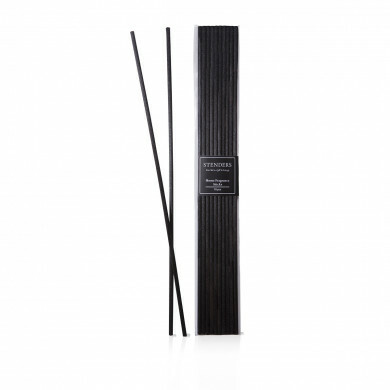 Place 6-10 sticks into a diffuser bottle filled with 100 ml of fragrance oil. It’s best to use new fragrance sticks with each new fragrance to best enjoy the scent in its full splendour.